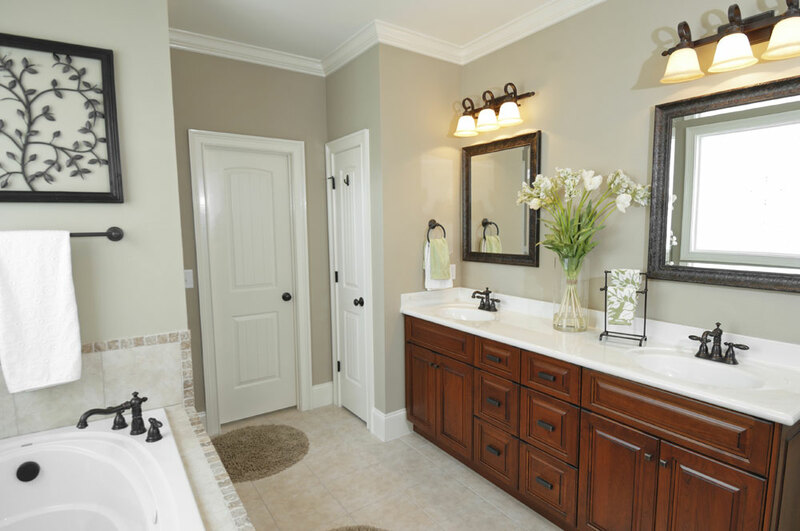 As one of Folsom’s most established Bathroom remodeling contractors, we take care of everything from the initial design to the final inspection. Your concerns remain ours throughout the entire remodel process. You are involved as much or as little as you want to be. when it comes to choosing cabinets, flooring, design, and over all ideas. Either way, your satisfaction is our number one goal. 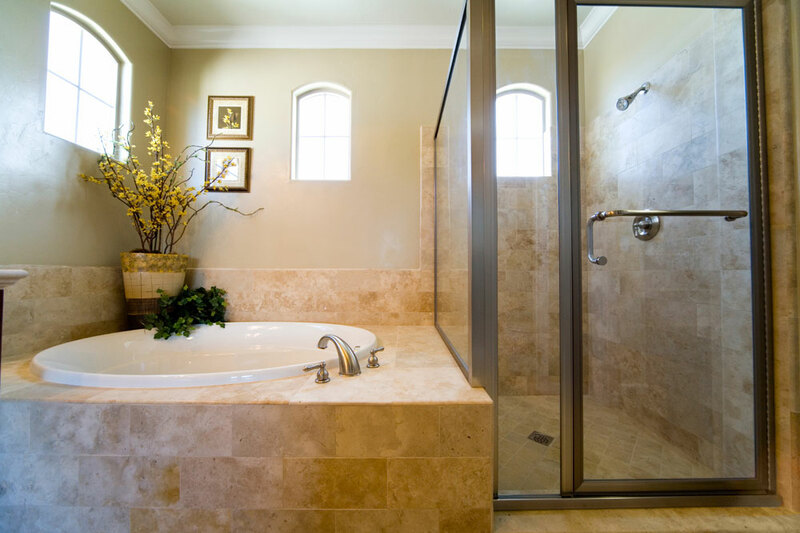 With extensive experience in the Bathroom remodeling business our team has developed the unique ability to listen closely to your needs, delivering high quality projects that reflect your personality and enhance your quality of life. 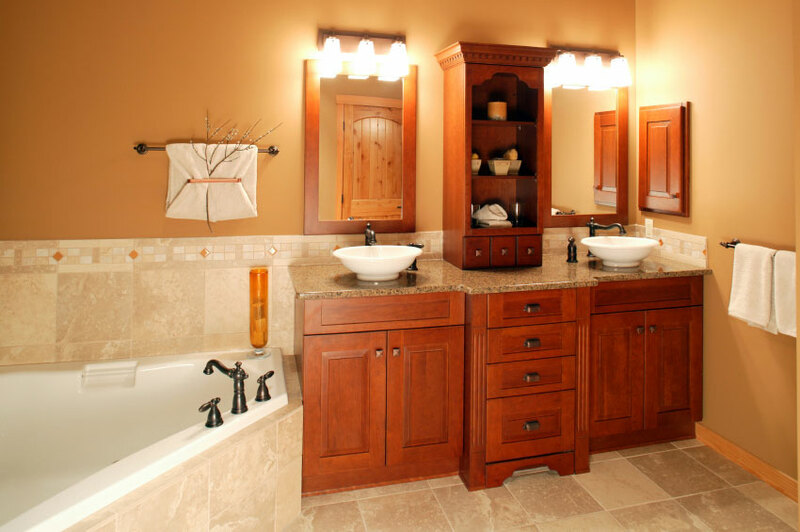 What Rick Davis Bathroom Remodeling is about! 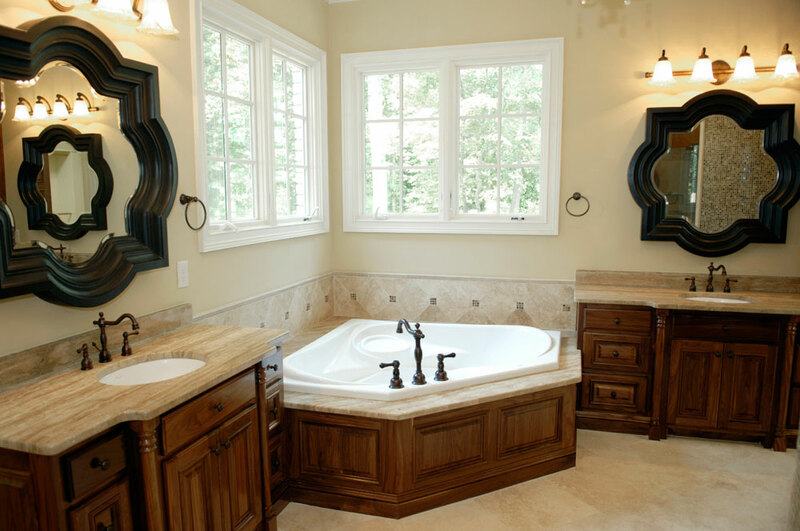 Folsom Bathroom Remodeling is a one-stop-shop for anything and everything residential remodeling in Orangevale, Carmichael, Fair Oaks Area. We can build a second story addition to your El Dorado Hills lake view home or create the Folsom sunroom addition you've always dreamt of. We thoroughly assess your remodel needs, then strike a delicate balance of form and function to make your home more enjoyable to live in. And if you want us to build your dream home from the ground up, we can do that too.